Married with two sons aged one and two, Shaun Tay was an avid tennis player but took up golf eight years ago as a way to spend more time with his dad. Describing it as “a thinking man’s game”, he plays off a handicap of 13 and his best score carded was 73. 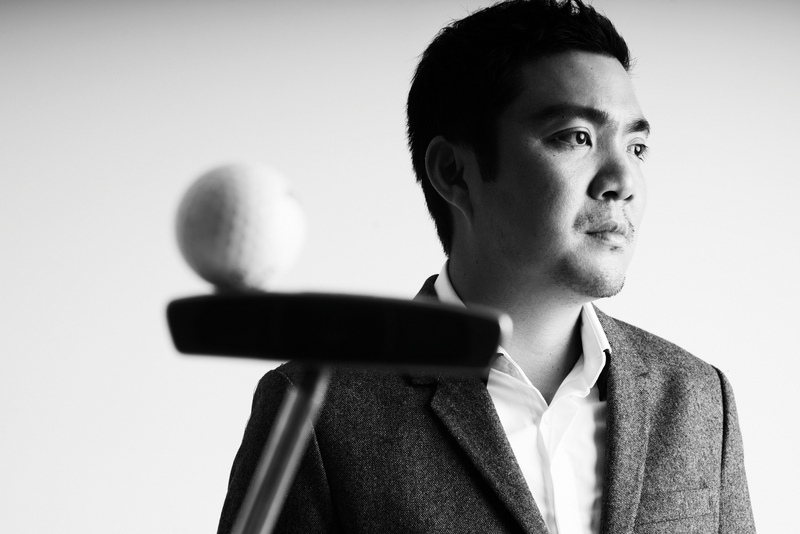 Shaun Tay currently plays on the Hugo Boss Golf team that competes in the Business Times Corporate Golf league. I like to listen to some music before a game as it takes my mind off work and helps me focus on my rhythm. I wear Hugo Boss Golf apparel for its innovative design and intelligent features, and not because I play on the team. How obsessed are you with the sport? I wouldn’t say I am obsessed, but I am definitely passionate about golf. I enjoy the social aspect of the game and fortunately playing competitive golf is not what I do for a living. I do not fantasise, I prefer to plan towards. Achieving happiness and contentment with your life. Becoming an adult and having to decide on the type of person I aspired to be. What we didn’t know about you? I am a big fan of Chinese classical music. My ambition when I was a boy was to be an engineer. I have a reasonably good sense of humour. My wife, Marilyn. I would like to understand where she finds the strength to put up with someone like myself. What makes a perfect date? Pub-hopping in London with the wife.